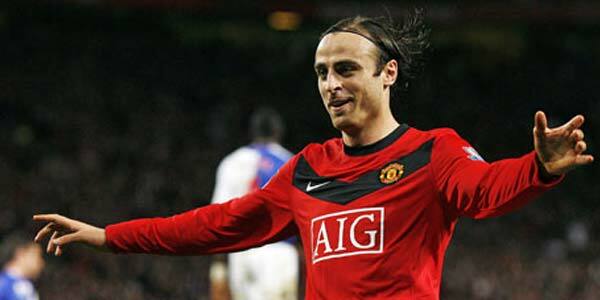 Dimitar Berbatov left Tottenham Hotspur for Manchester United in 2008, costing the club £30.75 million on a four-year deal. Berbatov spent the last year at AS Monaco but now finds himself a free agent, although it has been previously reported that Bursaspor are one of few clubs interested in his signature. Hat tip Just The Goals via YouTube.